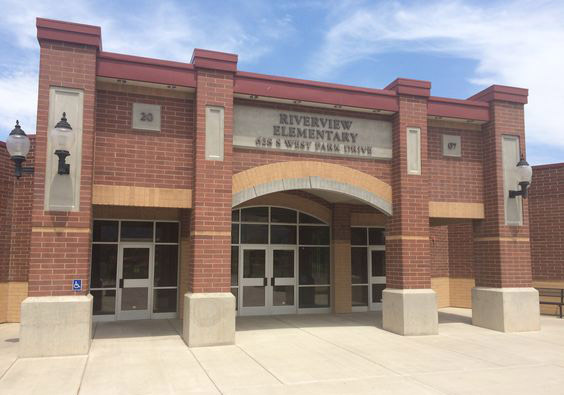 This week is Riverview Elementary Teacher Appreciation Week. I truly appreciate our teachers! I would like to personally thank Gary Terranova and the PTA for a FANTASTIC School Carnival! I truly enjoyed the evening! What a great event; the smells, the sounds, the sights, the fun! I appreciate the hours and hours of hard work to help create such a great school community event! All books are expected to be returned to the library no later than Friday, May 11.